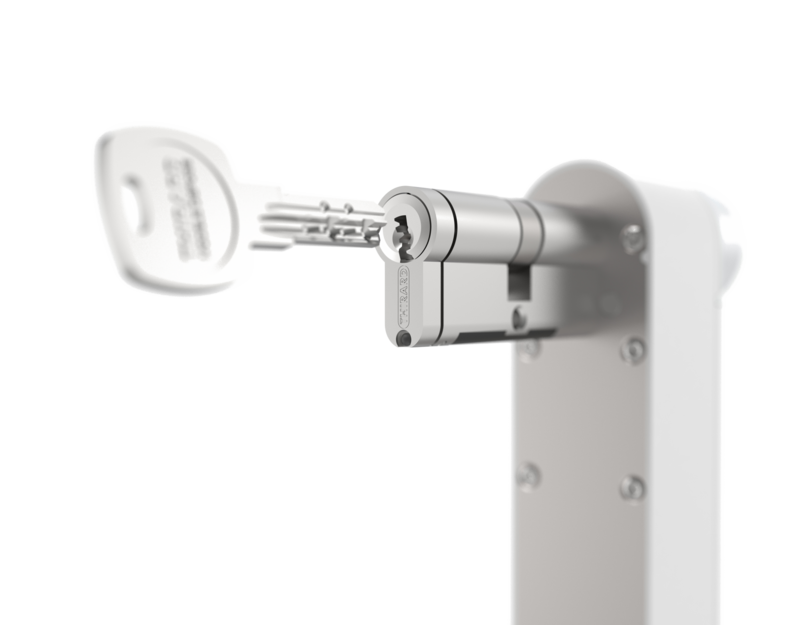 The lock is equipped with a fiber optic cable to conduct your light key thourgh the sensors. BrightLock comes with 3 proprietary keys, allowing you to always keep a mechanical access. 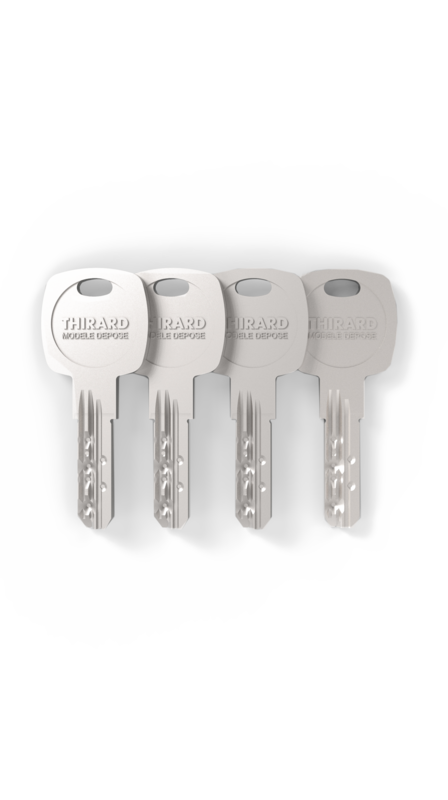 The BrightLock cylinder is a 8 pin high quality cylinder with anti-snap, anti-drilling and anti-picking security features. Our Push'n'Go features allows you to quicly close the door behind you when leaving.